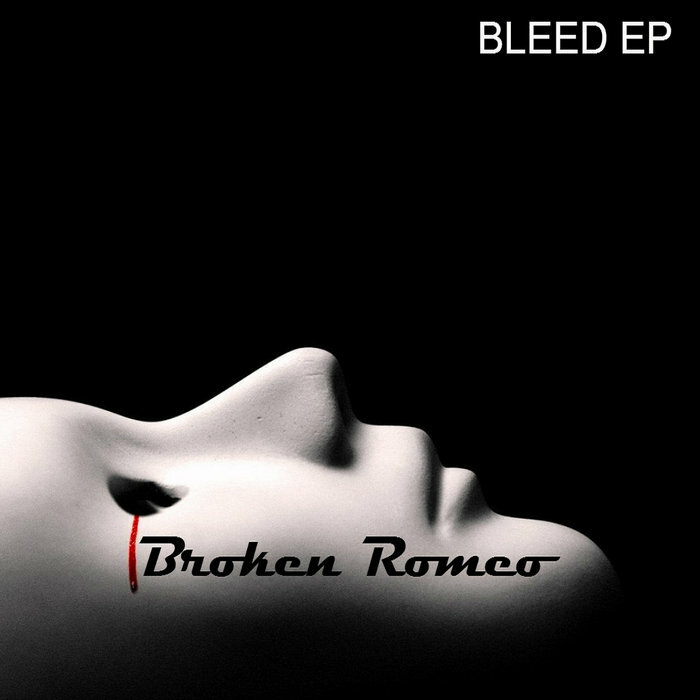 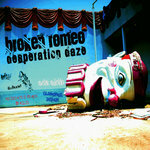 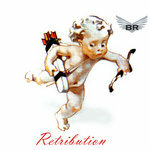 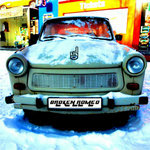 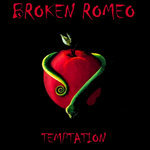 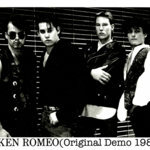 This is the newly re-mastered and re-released Broken Romeo EP originally recorded in 2006. 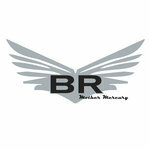 The EP features 5 original songs plus 4 bonus tracks not included in the original release including "Barfly(Nardo Mix). 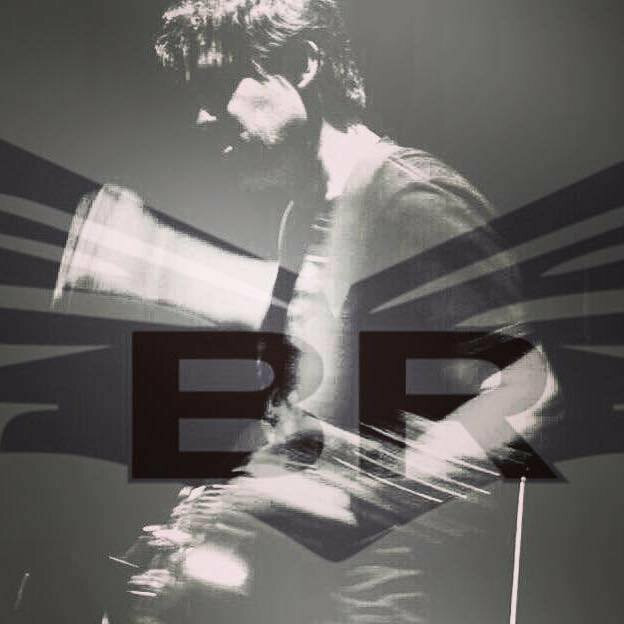 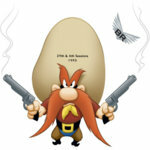 Also included are previous versions of "The One" and "Coming To See You", and the songs "Fire" and "Gotta Get Out" all off of the Out of print BR EP 2003!